I bought this in Australia while on holiday for a bit of local interest (although btw we didn’t see a single native Australian in our 10 days in and around Sydney). I’ve heard good things about the film, but this small book is strangely soulless. I didn’t really get the feeling of the huge distances involved, or the suffering, which there must have been, before and during the escape by the ‘sisters’. Released on Monday, May 24, 2004 at to another bookcrosser in n/a, n/a Controlled Releases. This is an amazing story. 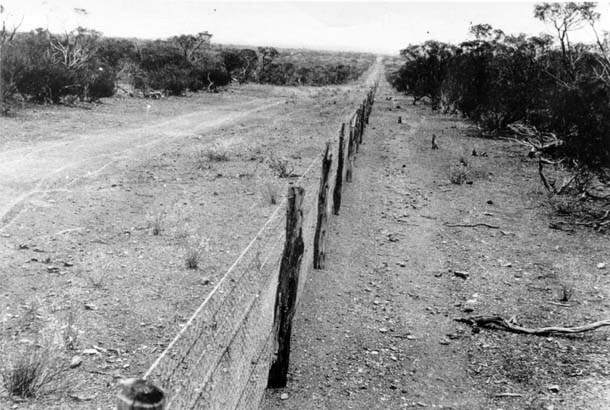 Three aboriginal girls, aged 8, 11 and 14, are taken away from their mothers by the Australian government. They escape and walk some 1,600 kilometres through desert and remote countryside, to reach their families. The book is written by the daughter of the eldest. And a strangely soulless story indeed. Hard to relate to. Released on Saturday, June 26, 2004 at aan vriendin/vriend gegeven in Deventer, Overijssel Netherlands. To Kees, one of my best friends, who I watched this film with.